Every now and then I get the urge to lay some pictures on you. I know it’s hard for you to imagine me not running off at the fingers but I feel like October deserves less talk, more do. Less stress, more friends. Less complaining, more celebrating. Less quitting, more focus. Less depressing media, more pretty pictures. So I have those for you – the pictures, at least. It is no secret that my love for writing does not directly correlate to my photography skills. I once read that in order to have a blog everyone wants to read, you need damn good photos. *awkward moment of reflection* Looks like I’ll never be featured on Yahoo! 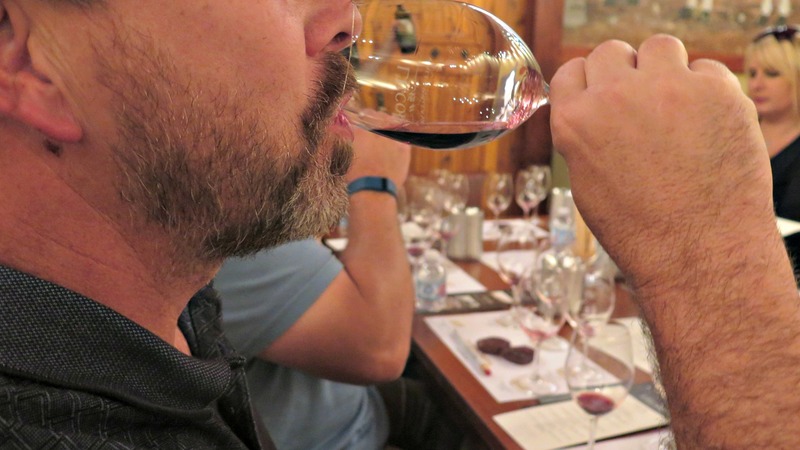 A little explanation about the pixels your eyes are about to dilate over: My winemaker and I have been up to a few things this month in the world of wine. 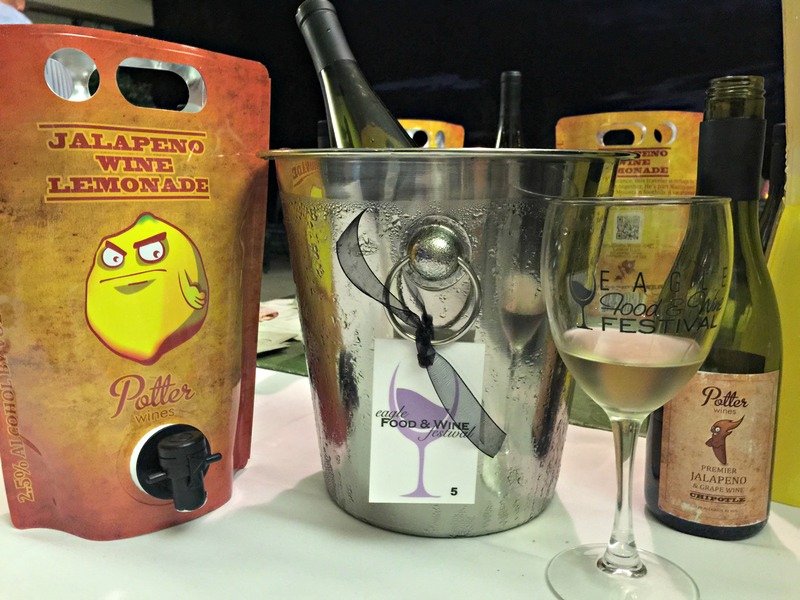 We kicked off the month elbows-deep in grapes and peppers. 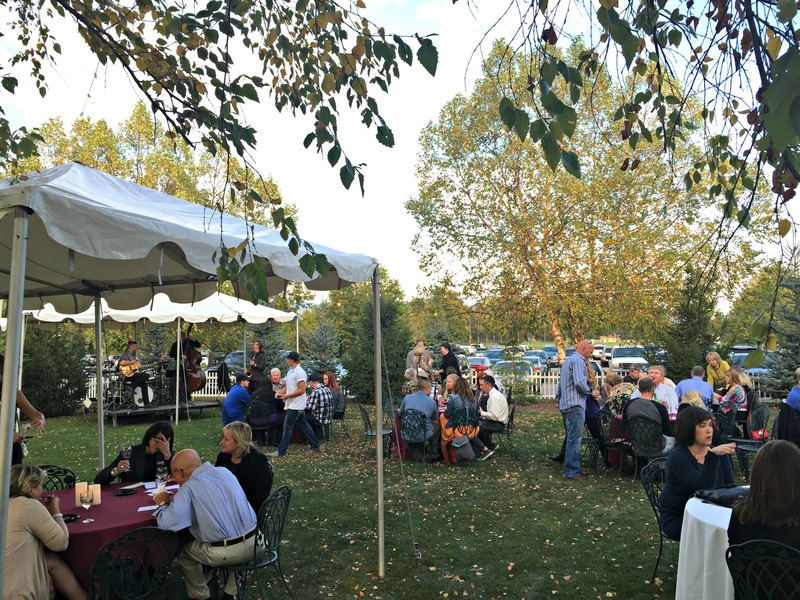 We participated in the always-enjoyable Eagle Food & Wine Festival. 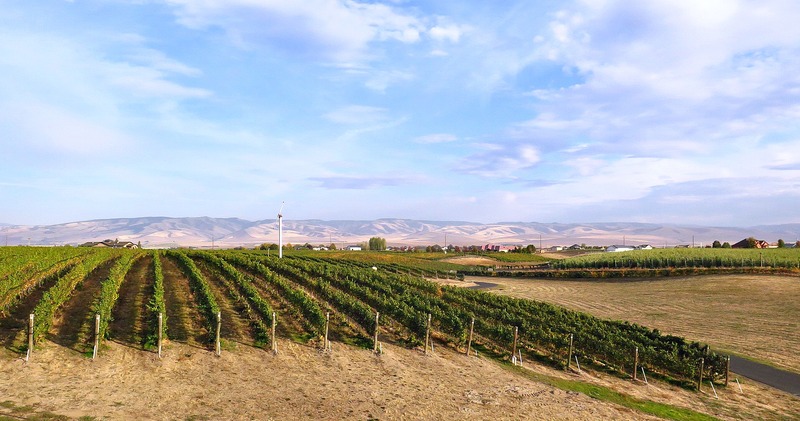 From there we took a little write-off weekender with friends to Walla Walla wine country (Fact: My taste buds haven’t come home yet). Last but not least, we’ve got our annual Pumpkin Wine release coming up next weekend! What more appropriate way is there to wrap up your child’s trunk-or-treating excursion than with a bottle of festive vino? Wayyyyy better sugar high, folks. 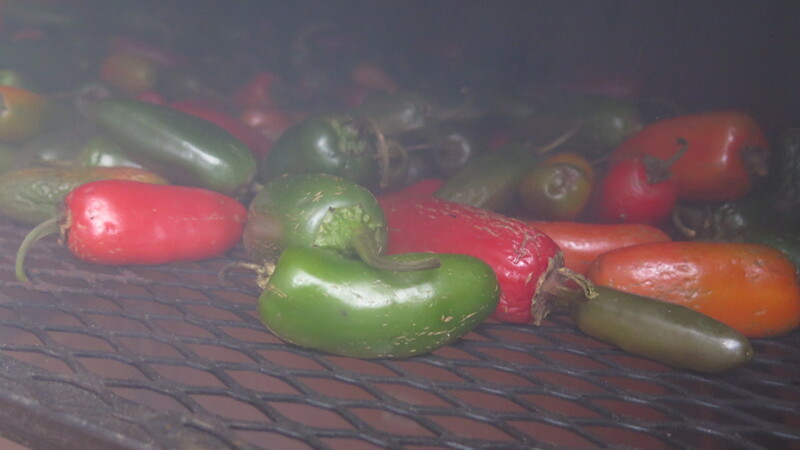 Feast your eyes: Our local growers supplied us with over 1,000 lbs of peppers this year. 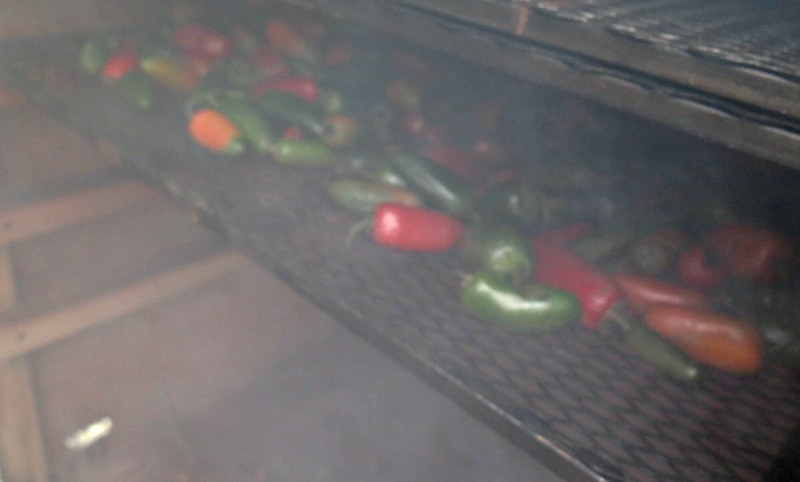 Half of which got a spa treatment in apple wood smoke for our Chipotle Jalapeno Wine. Pretty clusters all ready to go into the crusher. I’m cheating a bit here by adding last year’s photo. 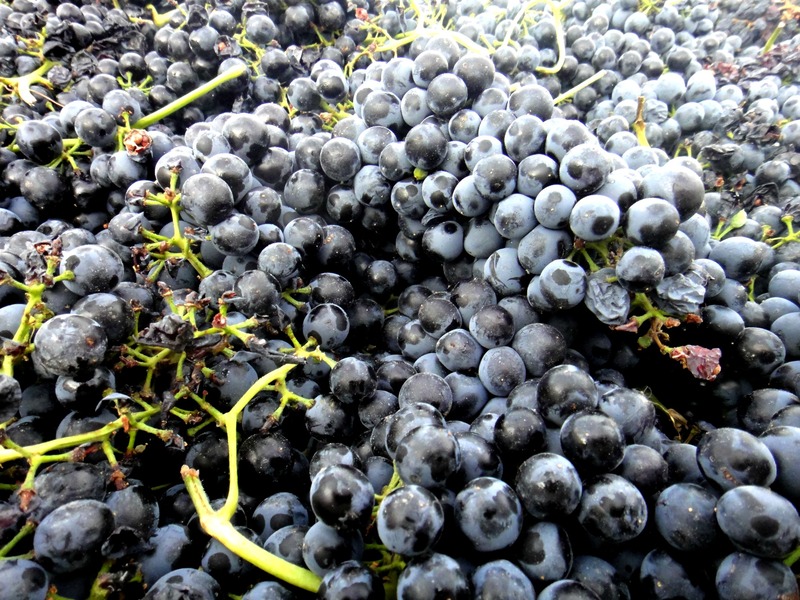 Funny thing: All Syrah grapes look the same! And this year Yours Truly didn’t get any photos before they went into fermenters. Yet you still love me. 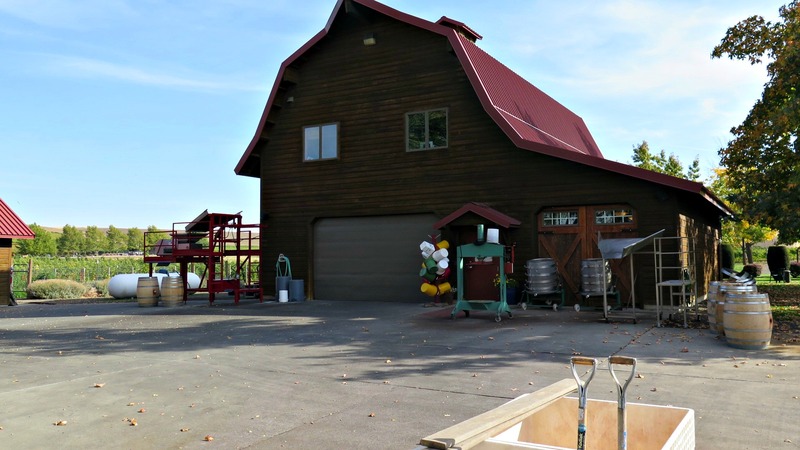 You can read all about what Syrah harvest looks like for us here. This was our second year at this event. You can read my recap of our lovely first experience last year here. This year we were paired alongside Bardenay Eagle Restaurant and Chef Travis, who is definitely a culinary inspiration here in the valley. I don’t know how Mary, the savvy organizer of this tremendous event, gets the weather right every time. 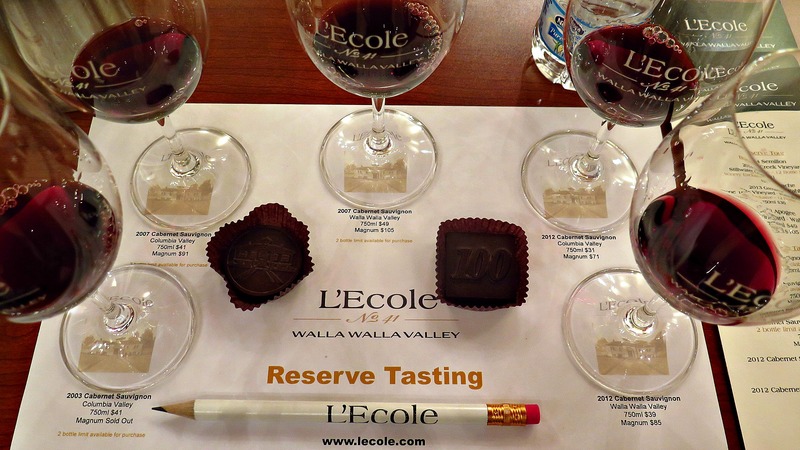 This event is to-date my favorite because of the wonderful people who attend (foodies and winos are good people!) and because so many of the friendliest people we know in the wine industry also participate. It ends up feeling like a family gathering with the best food and wine in town. 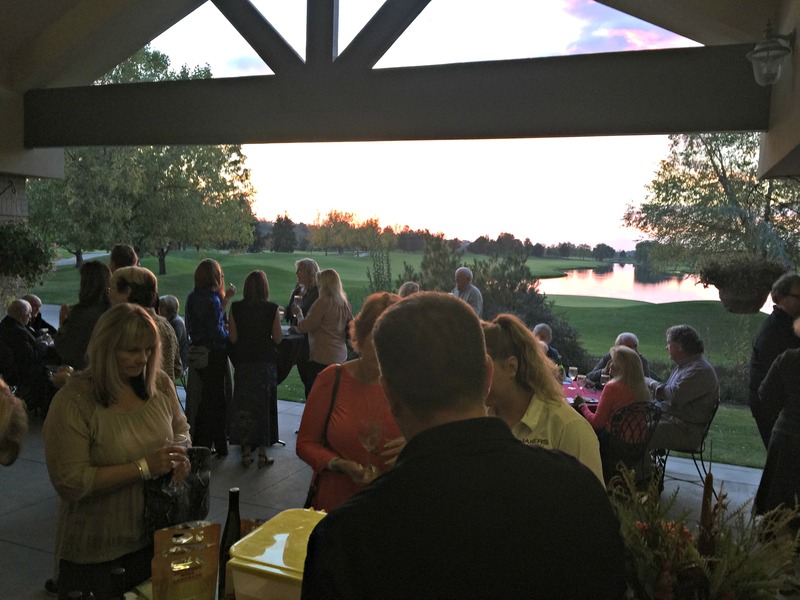 To get your hands on tickets and keep tabs on the restaurant/winery line-up in 2016, visit eaglefoodandwine.com. I don’t even know how to give this place enough credit. The charm, the scenery, the food, the bed and breakfasts, the red, RED wine. 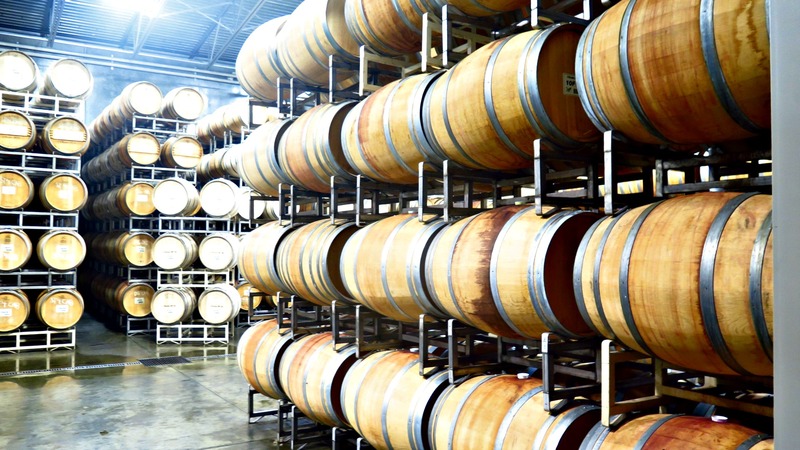 Wine so big and bold we could chew it. To me, that is a very welcome thing. I am already planning our next trip. *Disclaimer: These photos don’t even begin to capture all of the wineries we went to nor do they sum up all of our favorites. They are photos I took either the first day before my wine-euphoria superseded everything else, or the second day before things got a liiiiittle uncoordinated (but still so, so good). Ah, L’Ecole. Where the host knew us all before we even shook his hand. 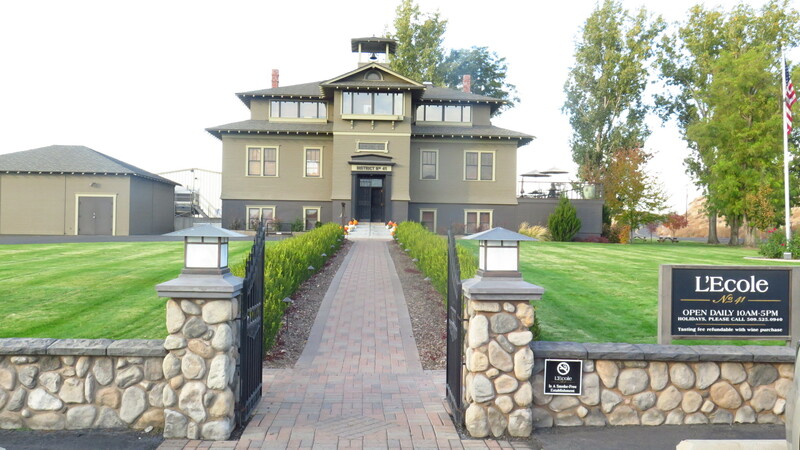 Where the reserve tasting tour of this old school house made us swoon and where the French very much left their mark many moons ago. 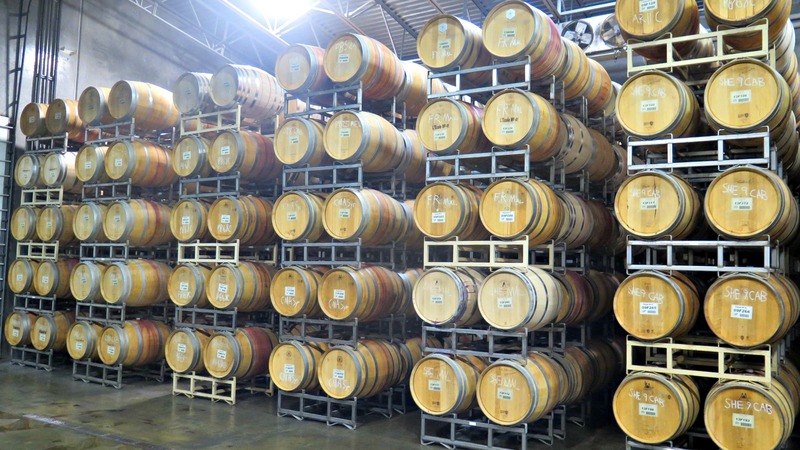 Their barrel room. I know…hideous, right? “Hmm…do I like the 2003 or the 2007 better?” These are choices we should be faced with EVERY day, friends. My winemaker. Probably hating that I took this of him but good thing drinking great wine makes caring about that trivial stuff a low priority. A fun pit stop before lunch. Then there’s THIS guy you may recognize. 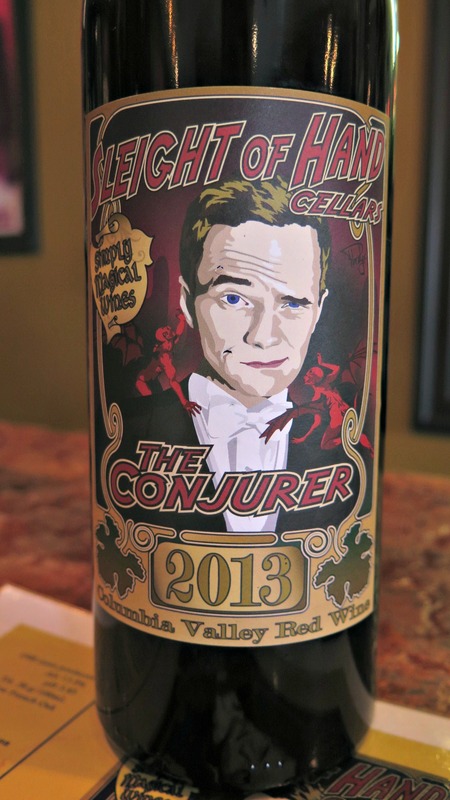 At Sleight of Hand Cellars. 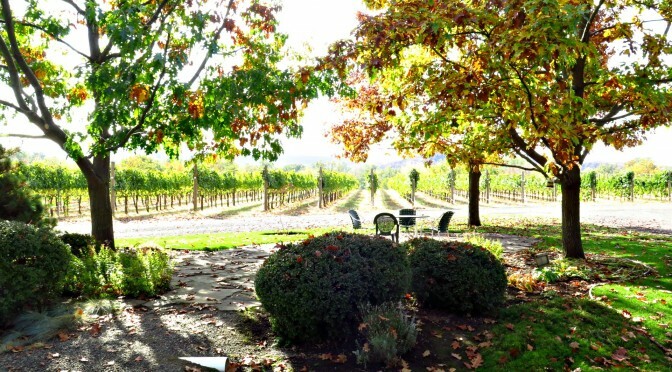 We wrapped up our wine tour with a glass of this scenery, at Pepperbridge. This is a fun one, friends. If you get into the fall season at all you probably embrace the pumpkin theme as a backdrop for life right now. 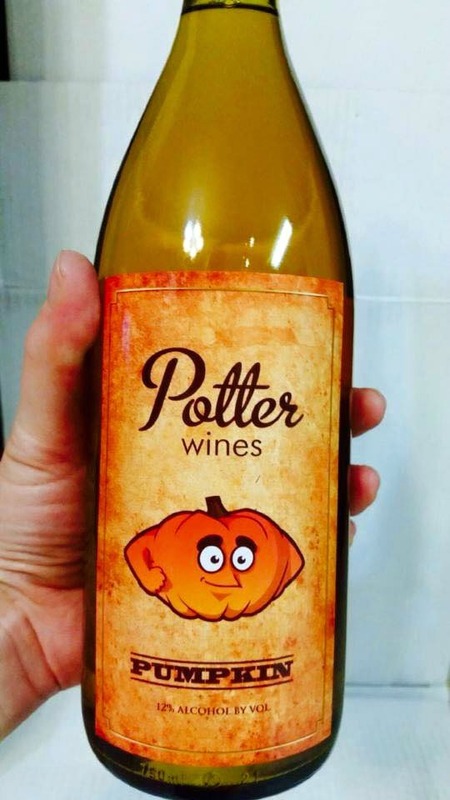 Our Pumpkin Wine runs with that. As with any vintage of wine, every year is completely different and it typically takes two years from start to bottle, plus a lot of extra steps (we roast every pumpkin before throwing them into fermentation). This year the result is a sweeter, spicier wine than last year’s (think clove and pumpkin pie spice, not hot sauce). This specialty goes for $24/bottle. 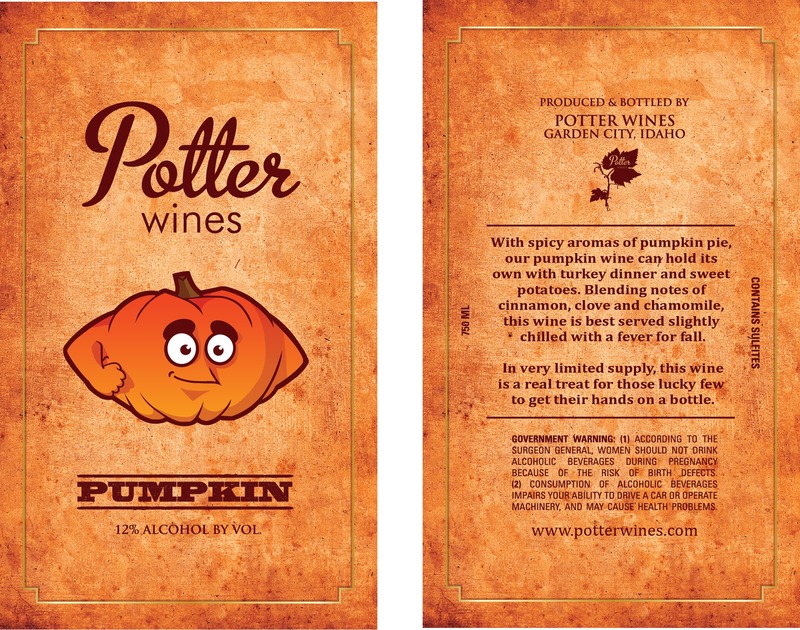 Email me at crystalpotter@potterwines.com to order or come down to either of the farmers’ markets in Boise on Saturday, October 31st to pick up a bottle. This is a very small-production run which means we sell out before Thanksgiving. We’re debuting it on Halloween day at The Boise Farmer’s Market and the Capital City Public Market. Pumpkin pie in a bottle!